Dirty Dishes after Every Cycle? We Can Fix It! 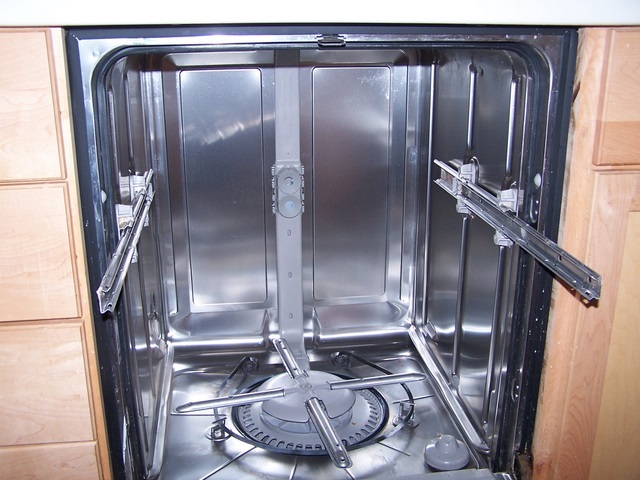 Dishwasher Repair NY! Dishwashers provide you and your household a great deal of convenience, cleaning your dishes while enabling you to sit back and relax. 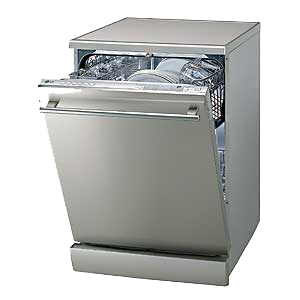 However, a broken down or poorly running dishwasher may bring about an ample number of problems while making the work inconvenient. From cloudy drinking glasses to extended wash cycles, an ample number of issues that unable your dishwasher from providing you with the quality results you expect. Therefore, don’t let your ailing dishwasher get you down! Can`t deny! The convenience of a dishwasher, especially when we compared to hand-washing your dishes. Combining heat, detergent, and water, your dishwasher cleans, rinses and dries your dishes effectively and efficiently – seems to be a perfect cycle for those with a busy schedule. 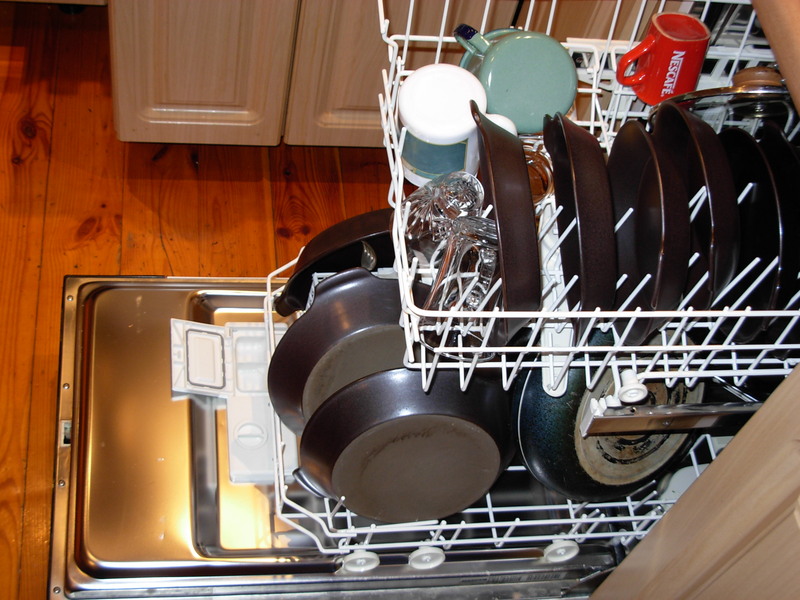 Understanding it completely is thus important – how your dishwasher functions when an attempt to diagnose the issue. In most case, the problem is likely to occur from a single component that either needs to be repaired or updated. Our Dishwasher Repair NY expert technicians are here to help you identify the issue and find a quick solution. Here is the list! You may need us to operate. In order to solve these problems. Our Dishwasher Repair NY team are an expert, who can easily and quickly address most of these concerns, without you having to replace your entire dishwasher. However, it’s best to rely on factory trained and experienced specialists, when it comes to dishwasher repairs, install, diagnose, test and fix your appliance issues. By virtue of this, you avoid gaining any additional damage to your appliances and give you the convenience to ensure your dishes are cleaned, rinsed and dried every time you turn on your machine. Our Washer Repair NY professionals endeavors to keep your appliance working and can give our customers free evaluations with our repair services so you can settle on a very much educated choice on precisely how to repair your ice creator issues.